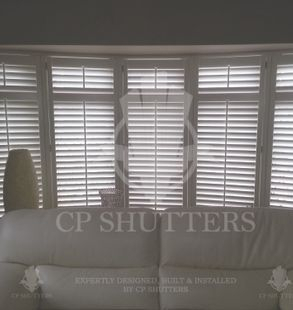 CP Shutters are the Number One for Shutters in Havering. 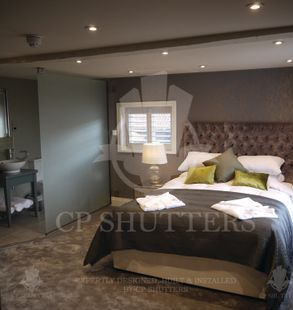 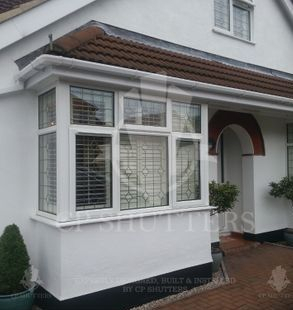 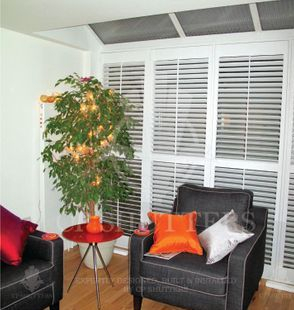 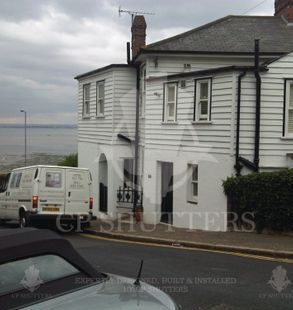 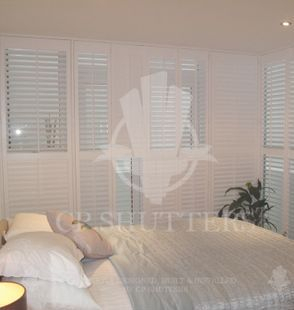 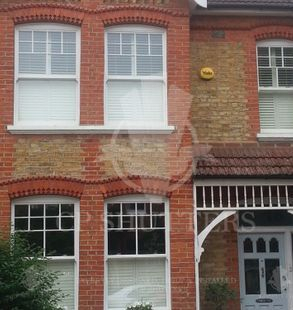 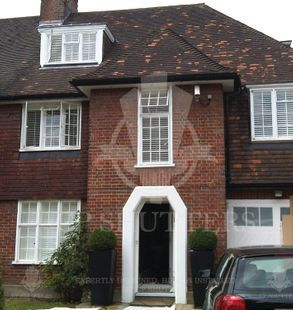 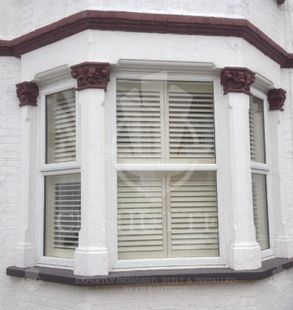 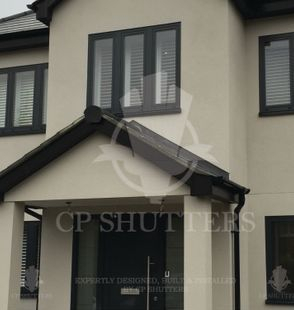 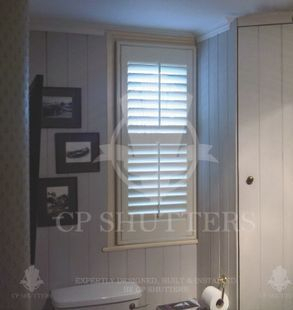 CP Shutters have long been the number one company for Shutters in Havering. 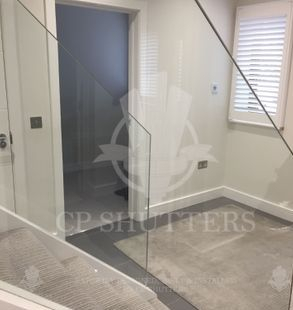 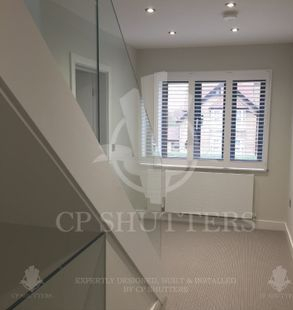 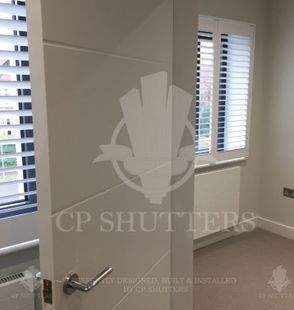 In fact, over ten years ago, CP Shutters actually began life in Gidea Park and has since spread to all areas of Essex and East London. 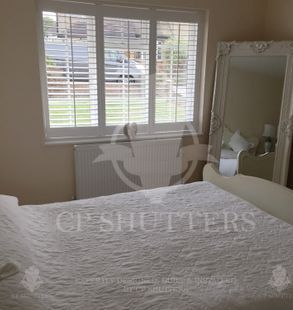 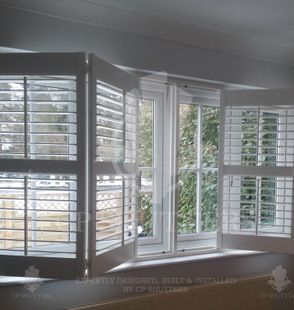 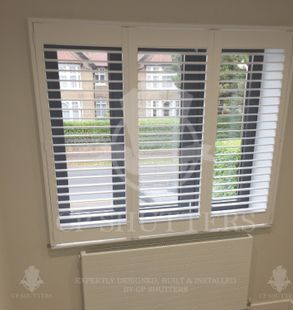 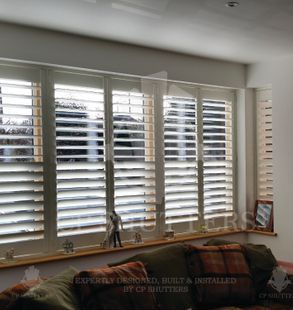 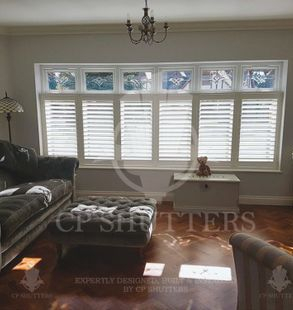 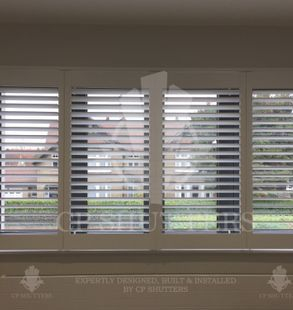 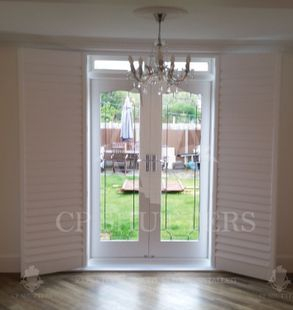 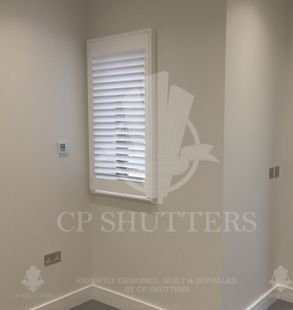 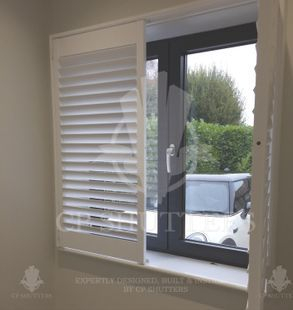 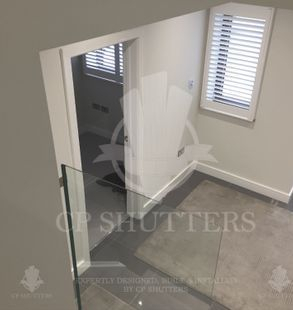 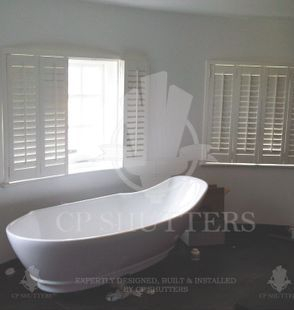 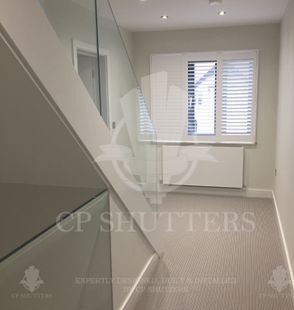 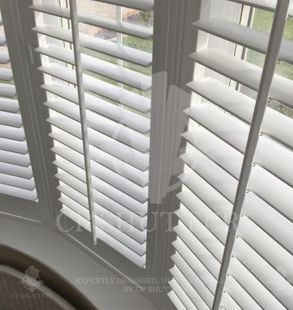 Here at CP Shutters, we have been designing, building and installing, quality, bespoke interior wood shutters throughout Havering and the Essex area, for over ten years. 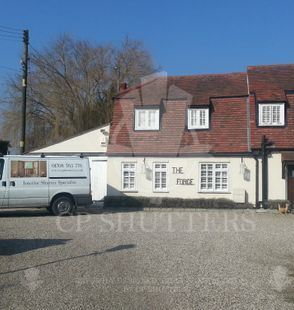 We are a family run business, with family values at our heart. 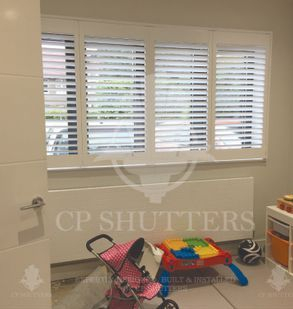 Our aim is to provide customers with affordable, beautifully made, premium quality shutters and customer service levels to match. 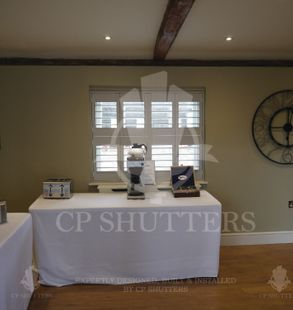 We are proud to be trading standards approved, so you can buy with confidence. 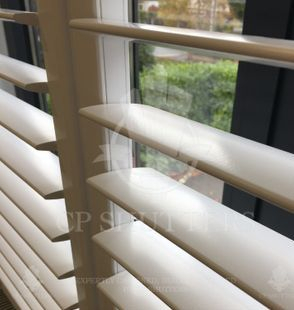 We can boast an excellent reputation, with 100% positive feedback from our clients, please feel free to check out our reviews online from the likes of check-a-trade and which trusted traders. 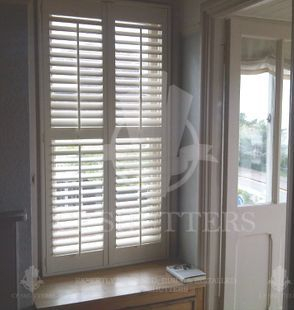 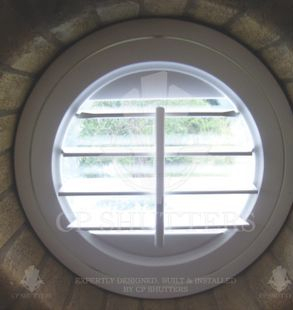 All of our shutters are created using the finest traditional woodworking techniques. 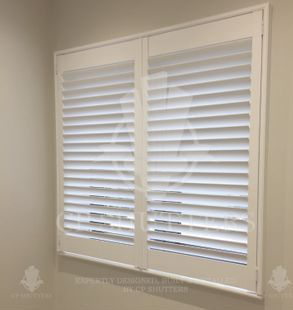 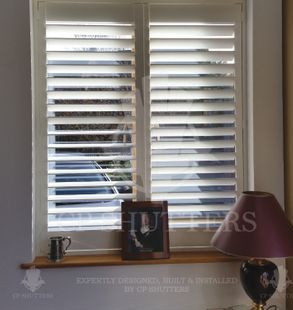 Every window shutter range we sell is made of wood, whether its our great value LDF ranges or our stunning Teak Carolina range, you can be sure that only the very best workmanship has gone into creating your interior window shutters. 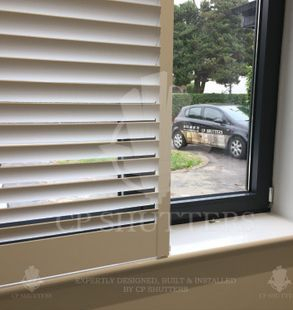 We offer a complete measure and fit service, all of our prices are inclusive of survey, qualifying, installation, delivery and full 5 year warranty. 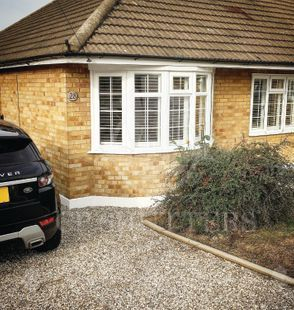 We cover all areas of Havering, Essex! 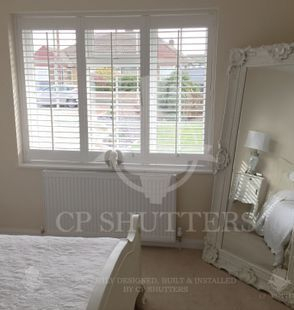 Feel free to take a look at our previous work, all designed, built and installed throughout Havering and the Essex area!